Elizabeth Cleghorn Gaskell, (29 September 1810 &ndash; 12 November 1865), often referred to simply as Mrs Gaskell, was a English novelist and short story writer during the Victorian era. Her novels offer a detailed portrait of the lives of many strata of society, including the very poor, and are of interest to social historians as well as lovers of literature. Gaskell&#39;s The Life of Charlotte Bronte, published in 1857, was the first biography of the eponymous novelist. 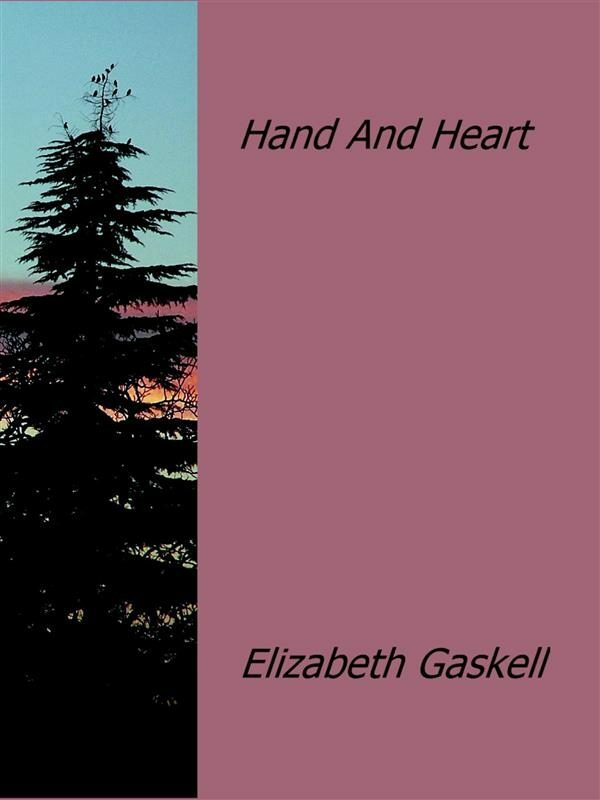 Otros ebooks de ELIZABETH GASKELL.